LIVING TODAY IN CANADA are at least 800,000 people who have survived cancer. This figure will likely double by 2021 – meaning, by the most conservative estimate, Canada will be home to 1.5 million cancer survivors. This is nothing but extremely positive, encouraging news. As cancer treatments get more effective, and prognoses get better and better, it leaves behind individuals who will need to be monitored differently by the health-care system. That is due to the disease they once had and the medications used to fight it. These Canadians will, in what is an unfortunate truth, face a heightened risk of certain health complaints, the most serious of which occur in the heart. 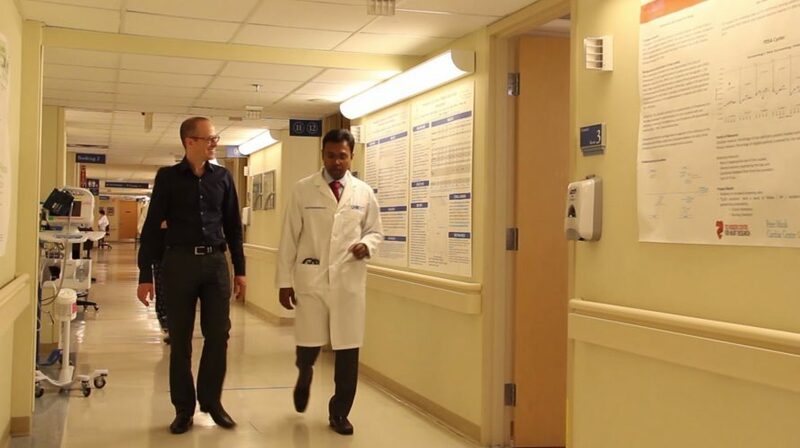 Cardio-oncology is an emerging field that focuses on heart conditions in patients who have been previously treated for cancer. 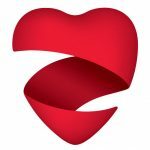 The Ted Rogers Centre, in focusing on heart failure, has created Canada’s largest program on cardiotoxicity – a term that broadens to include not only the after-effects of cancer, but other chronic illnesses such as diabetes, obesity and rheumatoid arthritis. But, with the Peter Munk Cardiac Centre and the Princess Margaret Cancer Centre mere footsteps away, it was a timely and logical decision to begin first with protecting the hearts of those undergoing cancer treatment. – Many risk factors for cancer are also linked to heart disease. – Cancer treatments can risk damaging the heart muscle. – Cancer survivors aren’t receiving optimal follow-up care, using evidence-based therapies. – Overall, there is a lack of knowledge about how to manage these patients. When someone has cancer, the focus must be on managing that disease. Among oncologists, Dr. Thavendiranathan believes that opinions vary about how significant an issue cardiotoxicity is. Their attention is applied exactly where it needs to be, yet what often is lost in exchanges between oncologists and their patients is an honest assessment of the potential long-term side effects of chemotherapy. 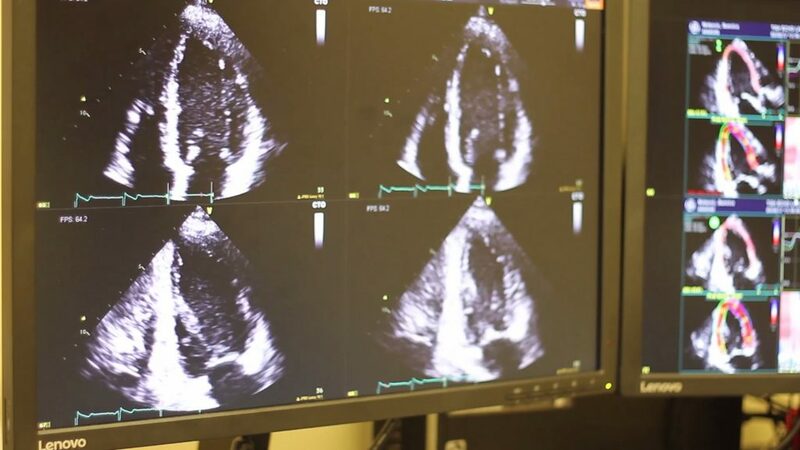 Most often, when cancer patients enter the Ted Rogers Program for Cardiotoxicity Prevention, they have developed heart dysfunction halfway through cancer therapy and as a result it has been halted. Dr. Thavendiranathan said they are often desperate and anxious when they arrive, as they had invested full hope in the treatment having an impact – which it may be having – but suddenly it is stopped. The program’s goal is to treat these patients better. 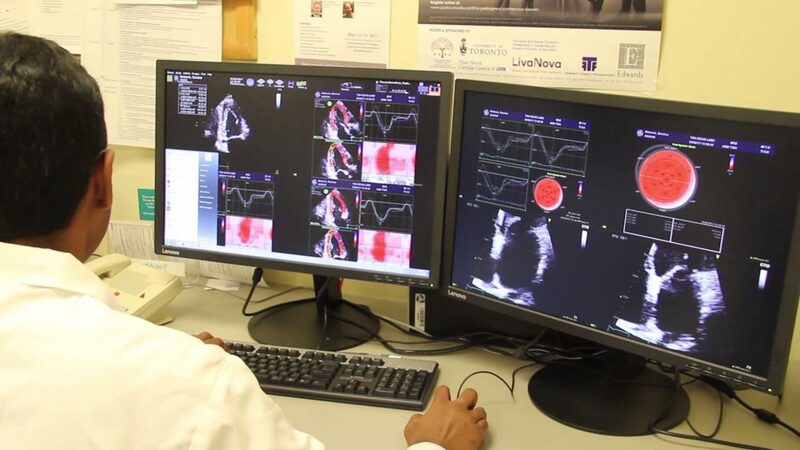 Experts provide counsel, use state-of-the-art imaging to find what is causing the cardiac abnormalities, consider new treatments to improve their heart health, follow them closely – and, ideally, then return them to cancer therapy. Other cancer patients who come to our program have been told they have a high risk of developing heart failure – so they must see physicians at Peter Munk Cardiac Centre. 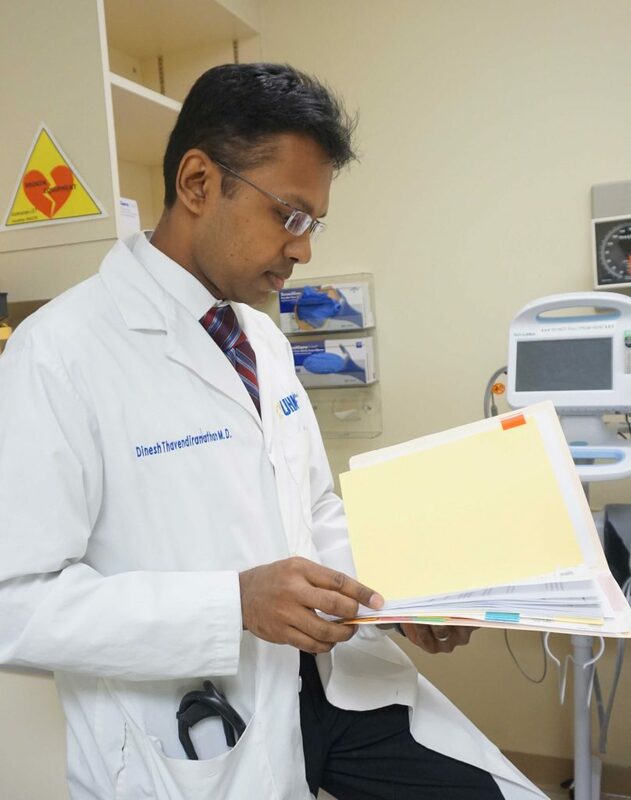 “They are often overwhelmed, because they know realize that cancer therapy could cause heart failure,” Dr. Thavendiranathan said. It’s believed the term cardio-oncology was first coined by Italian researchers in the mid 1990s. According to Dr. Thavendiranathan, the field didn’t take off until 2010 or beyond. He said it’s likely that most U.S. states have a cardio-oncology program, owing to the fact that there are new opportunities for research and that cancer patients are living longer. That means there is a greater focus on comorbidities. With the number of people surviving cancer only set to grow – again, extremely positive news – the risks of cancer treatment should be discussed openly with patients. Since the field is so new, there are unfortunately no ways to determine yet who is more likely to experience cardiac damage as a result of cancer therapy. Ideally, a test or risk calculator will predict patients most at risk, but that is many years down the road. Ultimately, we need an accurate risk model into which an oncologist’s clinical team member can input a patient’s information and understand risk for cardiotoxicity. If it’s 20%, it flags the oncologist to have a serious conversation with that patient. If a younger patient has a 0.5% of cardiotoxicity, the oncologist doesn’t need to spend much time discussing that risk. The way forward would ultimately be a system where cancer survivors receive ongoing care, their cardiac system and other medical markers consistently monitored for years to come. But how do we provide surveillance? When should cardiologists begin following these patients? Where do family physicians fit into the picture? Most answers have not been established. Cardiotoxicity prevention remains an area for growth, to ensure cancer survivors face a bright future.